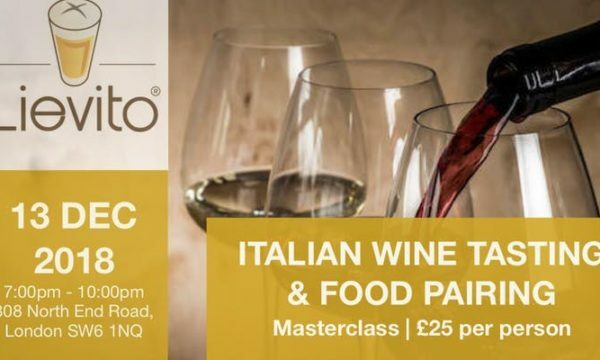 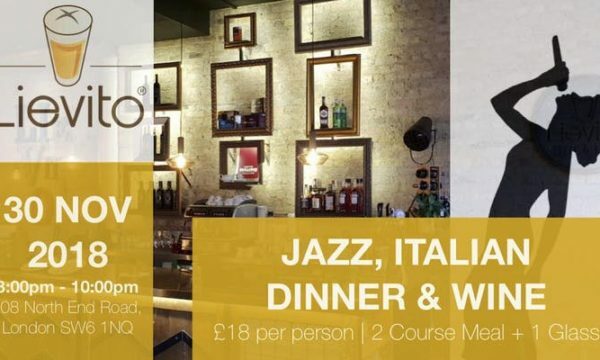 Pizzeria Lievito warmly invite you to a spectacular evening of live jazz and Italian food and wine at their brand new restaurant – 308 North End Road, London SW6 1NQ, moments from Fulham Broadway Station…. 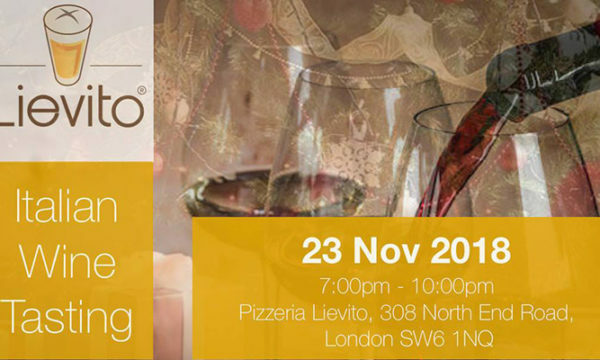 27 / 28 November 2018 – Italians do craft beer better! 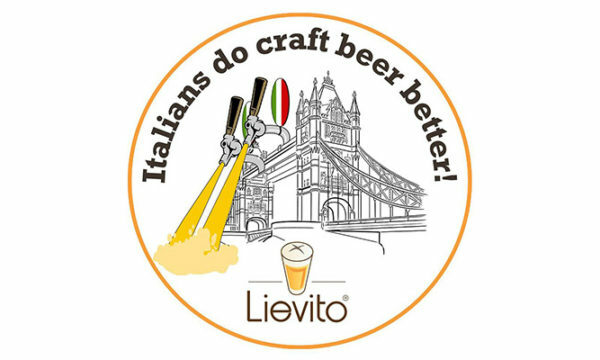 The Italian craft beer revolution described by its most important rapresentative: LORENZO KUASKA DABOVE ITALIANS CRAFT BEER BETTER Lievito is organising an exciting two-day long event dedicated to Italian craft beer, in its Fulham venue….